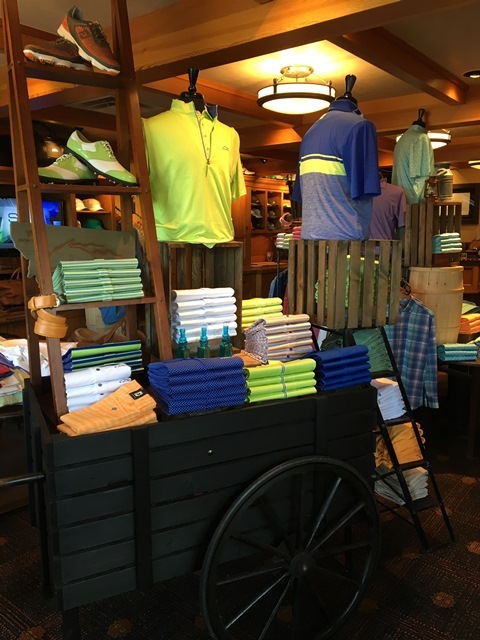 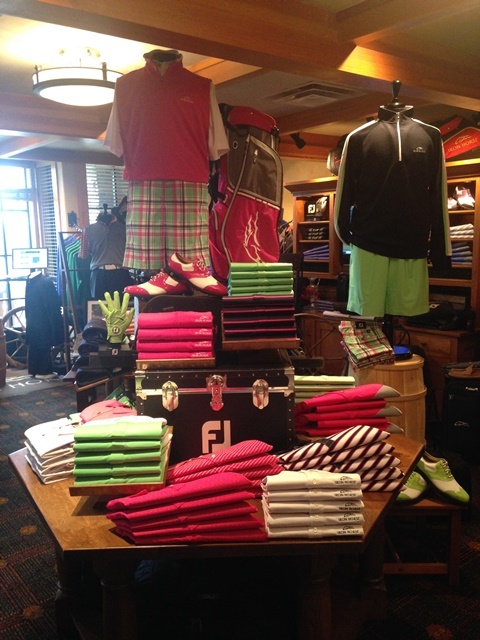 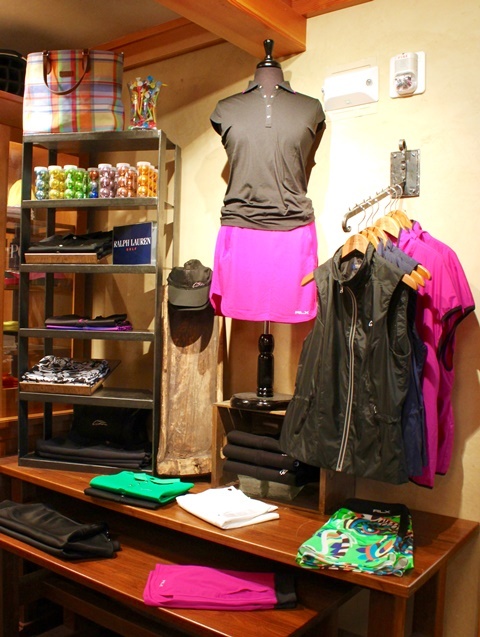 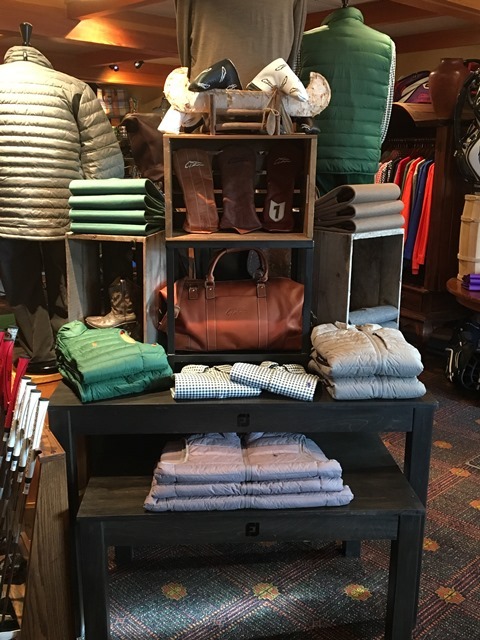 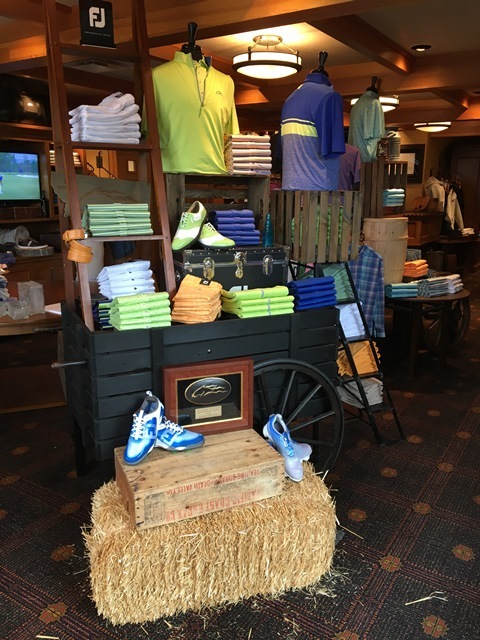 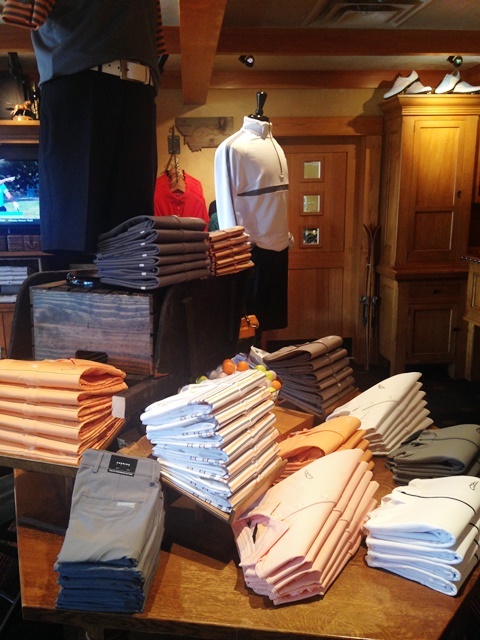 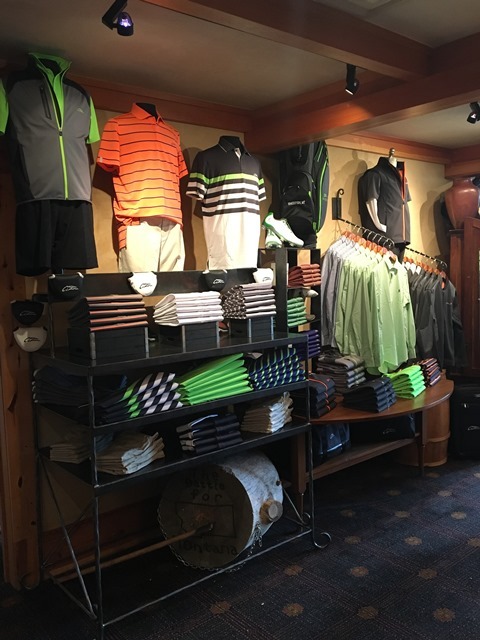 The Golf Shop at Iron Horse is open year-round. 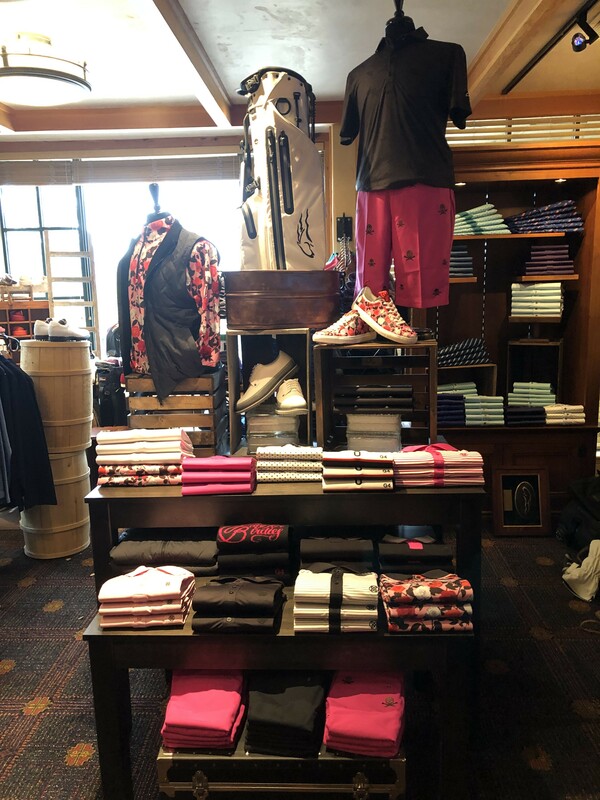 Our Head Golf Professional, Greg Morris, is an exceptional merchandiser who is constantly changing out and updating product to keep our members as current as possible. 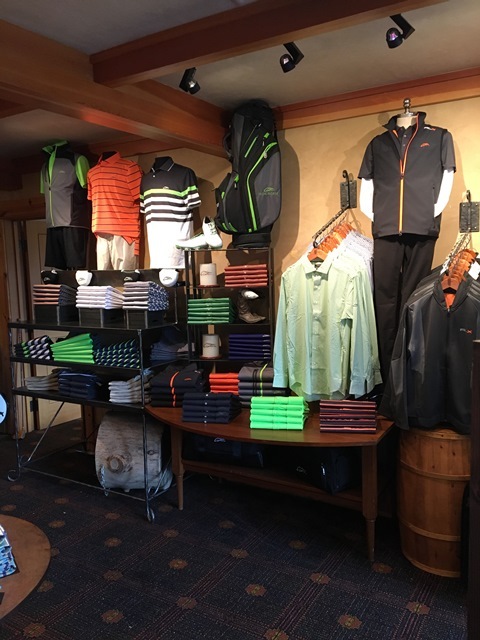 A trip through our golf shop offers a remarkable buying experience, not to mention a staff that is available daily to assist our members.